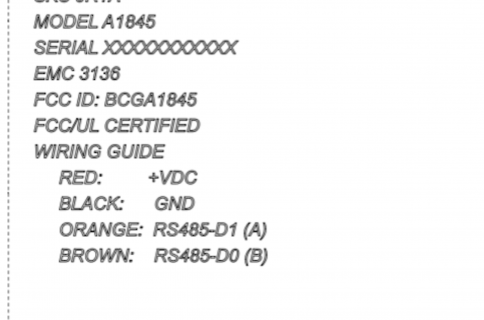 The FCC published a user manual and detailed photos of the mystery device that appears to be a badge reader that attaches to a door assembly, as shown below. The FCC application classes the device as a low-powered gadget with both Bluetooth and NFC wireless functionality. 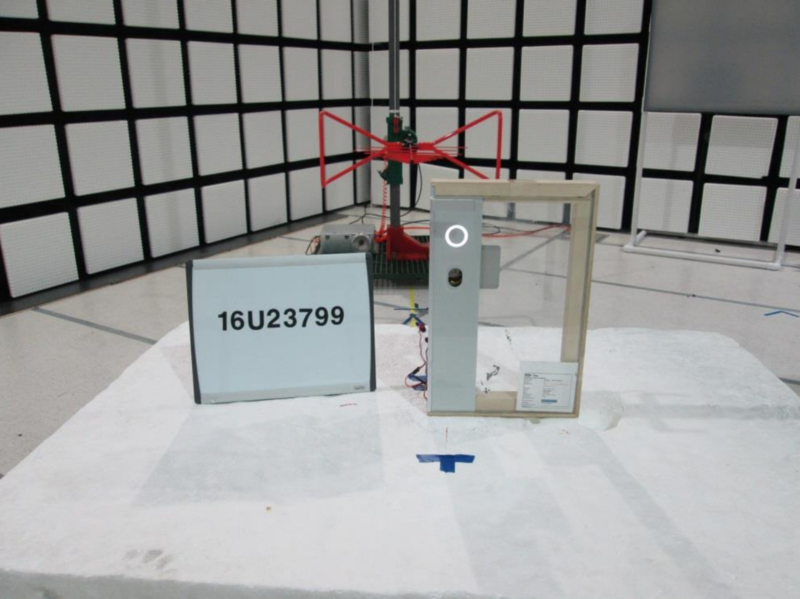 The following image was included as part of an FCC test. Present the company provided credential to the reader. The reader will indicate granted access by briefly changing color to green and playing a sound. Declined access is indicated by red color and a second sound. 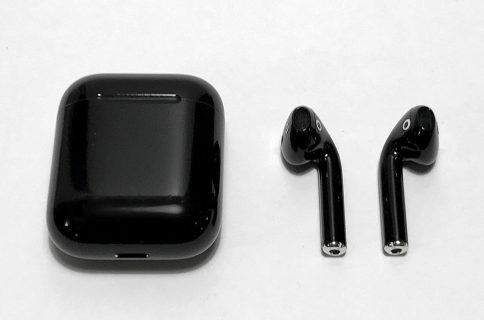 Apple does not design its own smart home devices and this particular wireless device lacks HomeKit certification, indicating it is intended for internal corporate use. 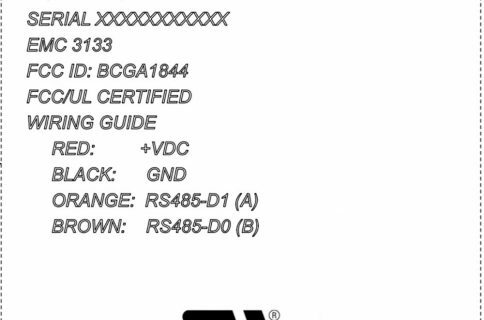 Watchers previously speculated, based on Apple’s FCC filing, that the device in question might be a next-generation Apple TV, an AirPort appliance or a smart home hub. And there you have it—mystery solved. Nothing to see here, move along folks. 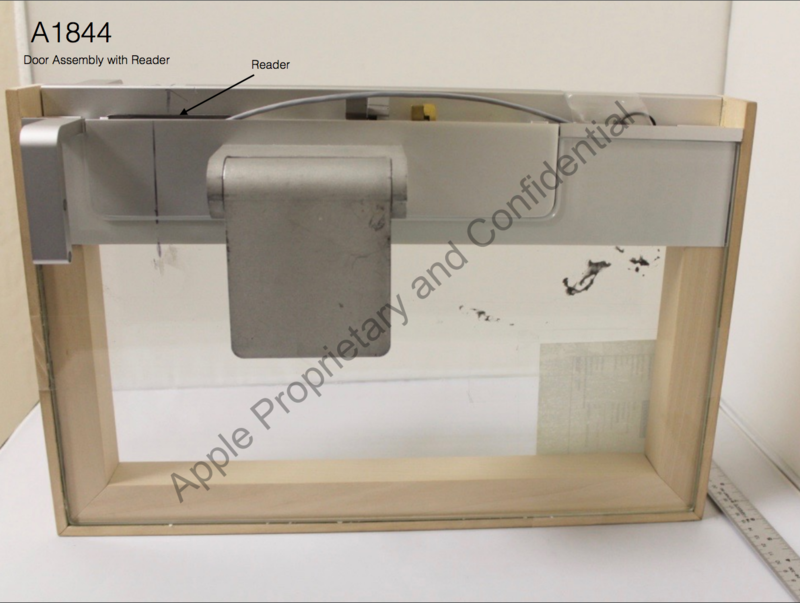 Read Apple’s FCC filing in full.